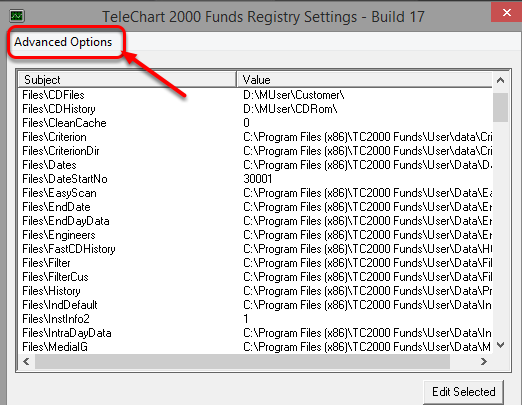 I cannot see the historical data in the TC2000 Funds program. 2. Right click the TC2000 Funds icon on your desktop and select Open file location. 3. 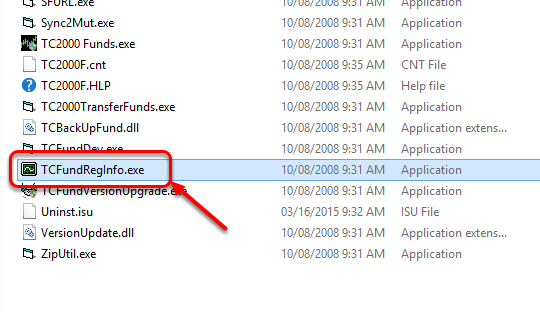 Search for the file named TCFundRegInfo - Double click TCFundRegInfo. 4. 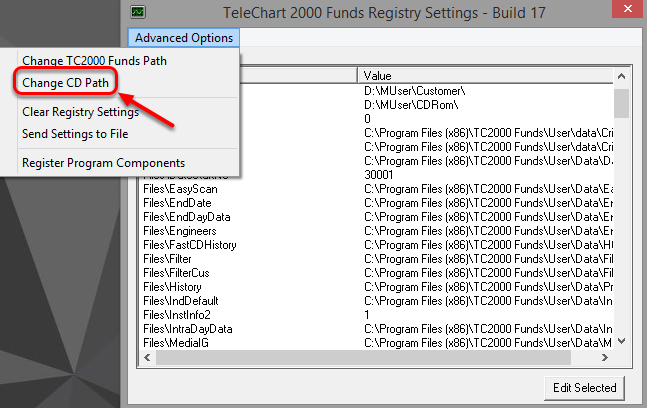 Once the TeleChart 2000 Funds Registry Settings window is open, left click Advanced Options. 5. Left click lick on Change CD Path. 6. 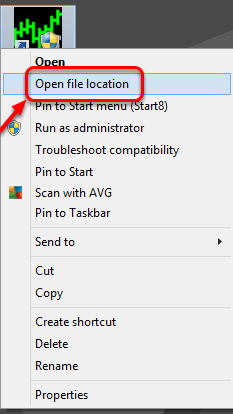 Click the drive letter associated with your CD-Rom Drive. 8. Re-open TC2000 Funds and you should now be able to see the historical data from the CD-Rom.